Schmidt Ocean Institute is part of the Eric and Wendy Schmidt Network of Philanthropies that includes 11th Hour Racing, Schmidt Futures, Schmidt Marine Technology Partners, The 11th Hour Project, The Schmidt Family Foundation, and Remain Nantucket. 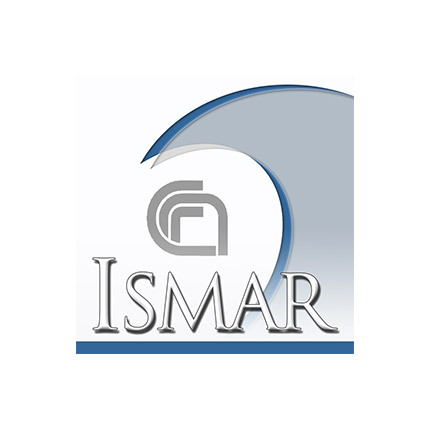 Leading free resource that promotes marine conservation through community engagement, online media, and eco-tourism, with readers in 174 countries. 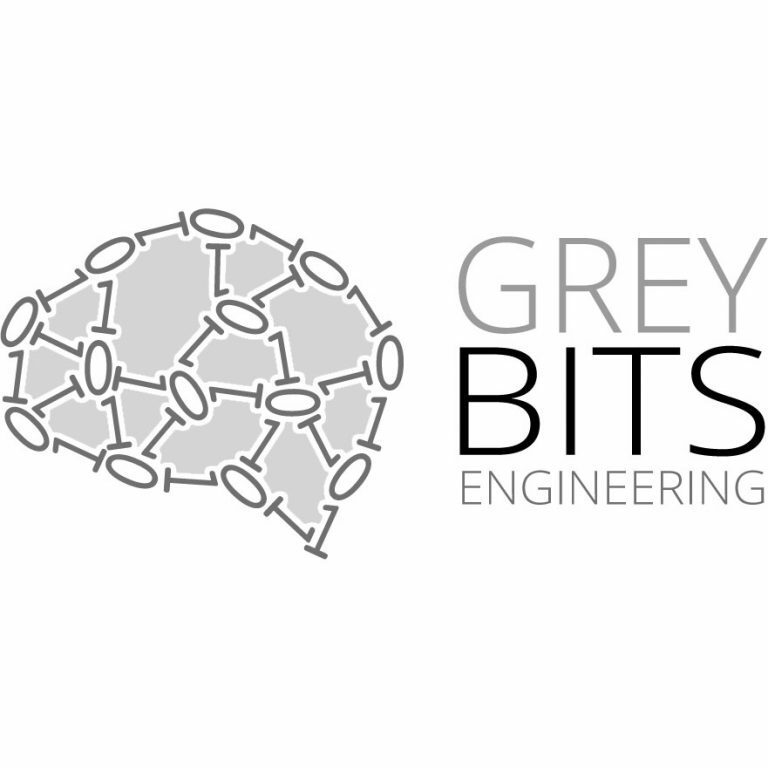 Greybits Engineering is a Software Engineering and Data Science Consultancy based in Sydney, Australia. 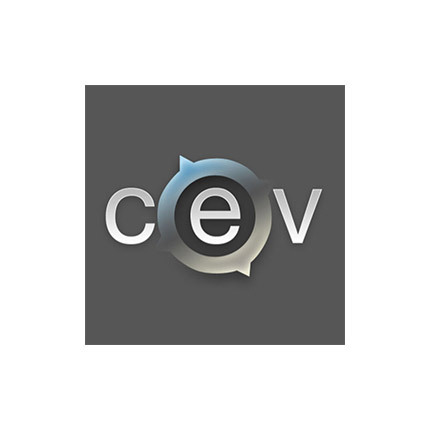 They specialise in full-stack development of online API platforms, as well as creating tools for management, exploration and analysis of large visual datasets. 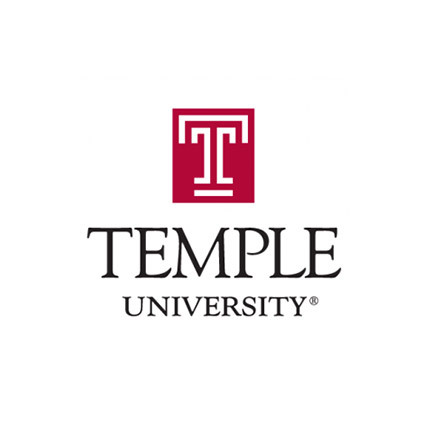 Schmidt Ocean Institute has worked with Temple University on Discovering Deep Sea Corals of the Phoenix Islands, October 2017. 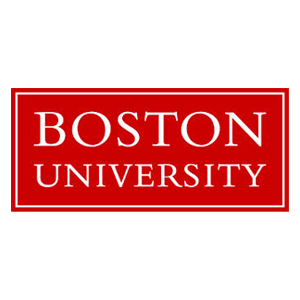 Schmidt Ocean Institute has worked with Boston University on Discovering Deep Sea Corals of the Phoenix Islands, October 2017. 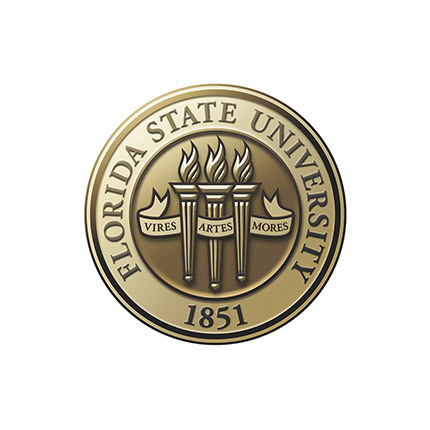 Schmidt Ocean Institute continues to work closely with many scientists whose research is supported by the National Science Foundation. 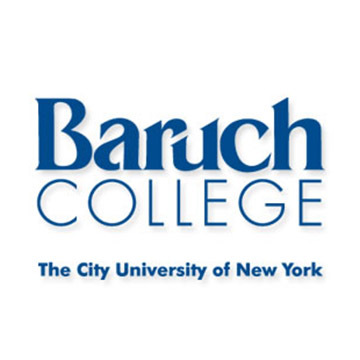 Schmidt Ocean Institute has worked with Baruch College on Discovering Deep Sea Corals of the Phoenix Islands, October 2017. 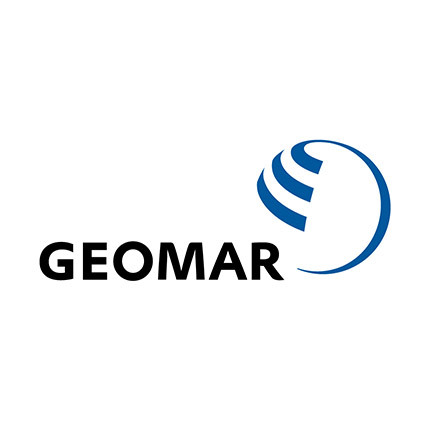 Schmidt Ocean Institute worked with GEOMAR on the Virtual Vents and 3D Hydrothermalism cruise, March 2016. 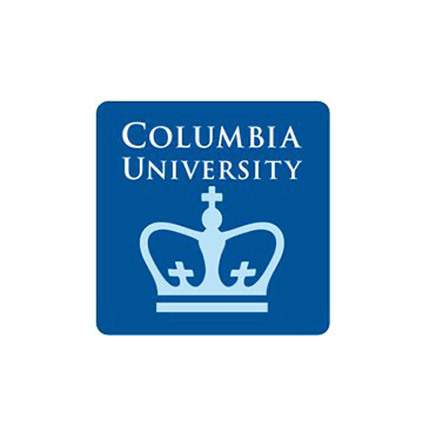 Schmidt Ocean Institute worked with Columbia University on Ecosystem dynamics of Western Pacific hydrothermal vent communities, April 2016. 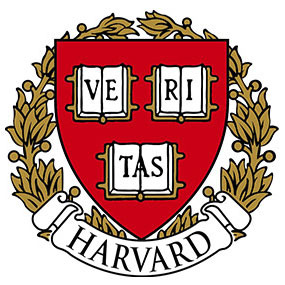 Schmidt Ocean Institute worked with Harvard University on Ecosystem dynamics of Western Pacific hydrothermal vent communities, April 2016. 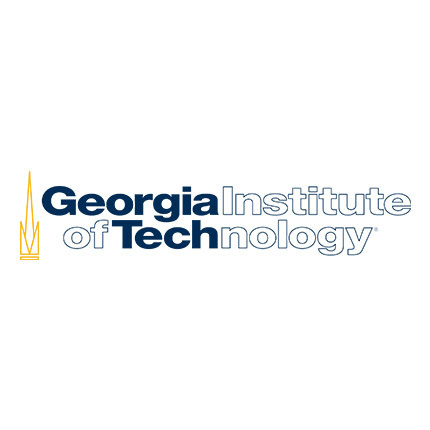 Schmidt Ocean Institute worked with the Georgia Institute of Technology on A Changing River: Measuring Nutrient fluxes to the South China Sea, June 2016. 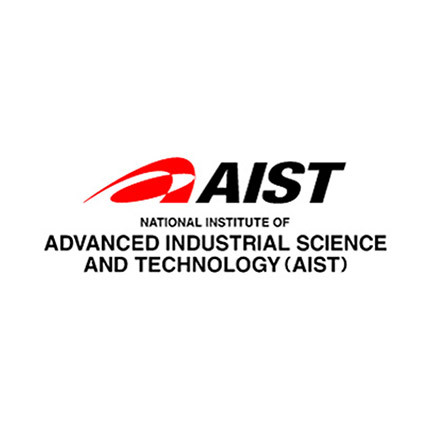 Schmidt Ocean Institute has worked with National Institute of Advanced Industrial Science and Technology (AIST) on the Hydrothermal Exploration of the Mid-Cayman Rise cruise, June 2013. 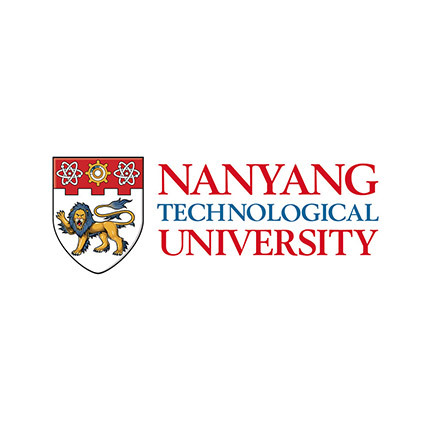 Schmidt Ocean Institute has worked with the Nanyang Technological University on the Unlocking Tsunami Secrets cruise, May 2015. 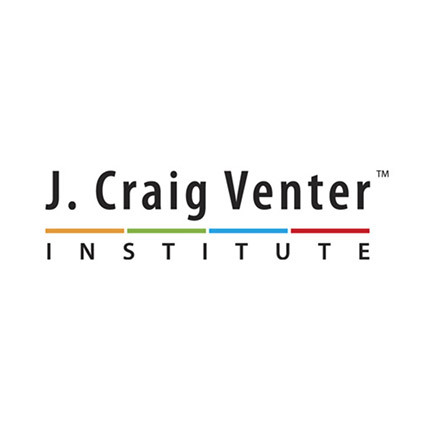 Schmidt Ocean Institute has worked with the J. Craig Venter Institute on the Subseafloor Life Axial Seamount cruise, September 2013. 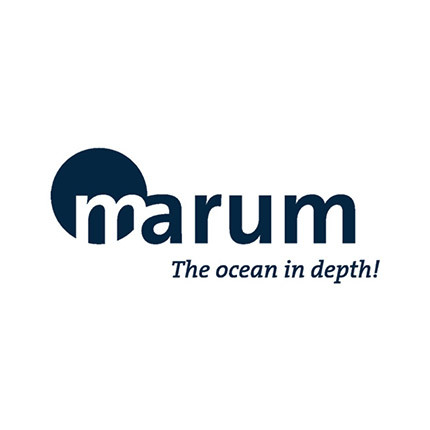 Schmidt Ocean Institute has worked with Center for Marine Environmental Sciences (MARUM)/University of Bremen on the Hydrothermal Exploration of the Mid-Cayman Rise cruise, June 2013. 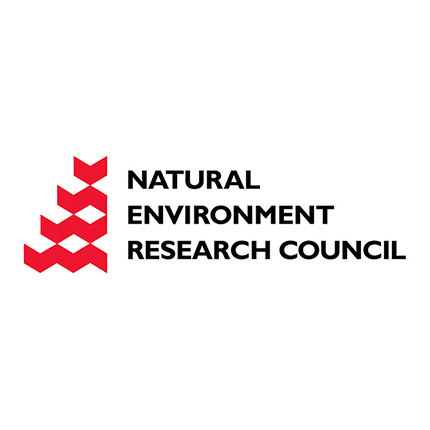 Schmidt Ocean Institute has worked with Japan Agency for Marine-Earth Science and Technology on the Mixing Up the Tropical Pacific, July 2015. 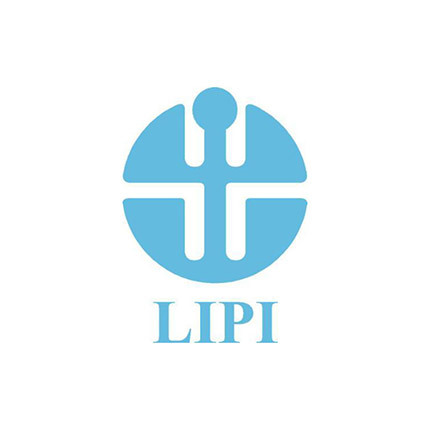 Schmidt Ocean Institute has worked with Indonesian Institute of Sciences on the Unlocking Tsunami Secrets cruise, May 2015. 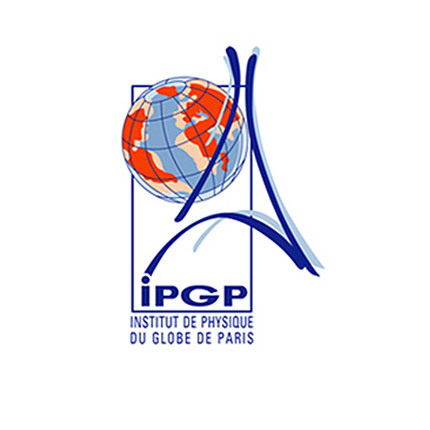 Schmidt Ocean Institute has worked with Institute of Physics of Paris Globe on the Unlocking Tsunami Secrets cruise, May 2015. 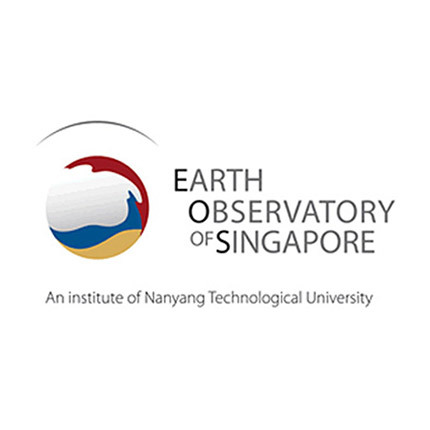 Schmidt Ocean Institute has worked with Earth Observatory of Singapore on the Unlocking Tsunami Secrets cruise, May 2015. 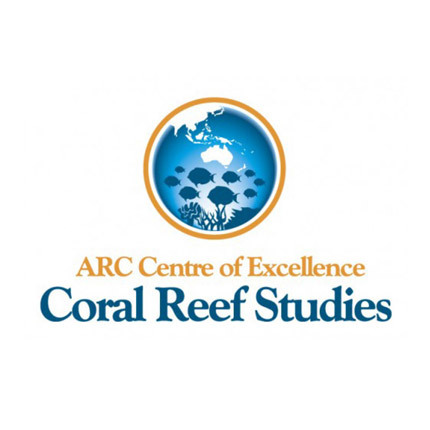 Schmidt Ocean Institute has worked with The Australian Research Council’s Centre of Excellence for Coral Reef Studies on the Timor Sea Reef Connections April 2015. 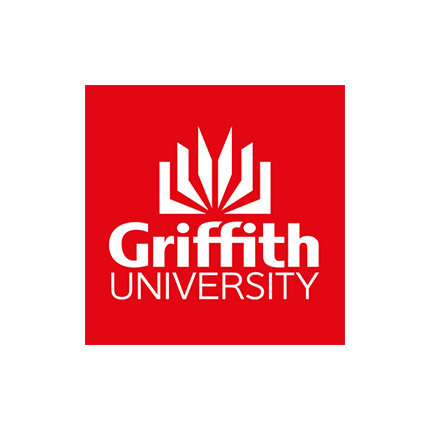 Schmidt Ocean Institute has worked with Griffiths University on the Timor Sea Reef Connections, April 2015. 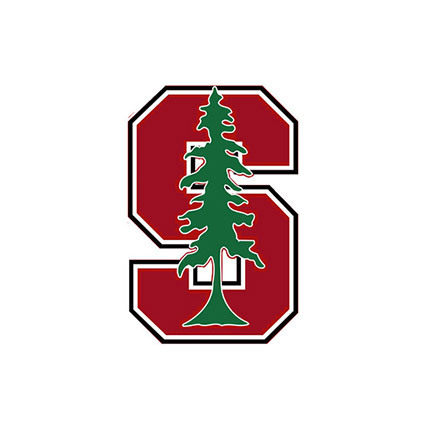 Schmidt Ocean Institute has worked with Stanford University on the Timor Sea Reef Connections, April 2015. 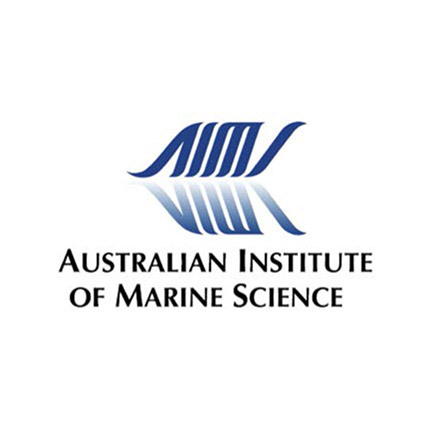 Schmidt Ocean Institute has worked with The Australian Institute of Marine Science on the Timor Sea Reef Connections, April 2015. 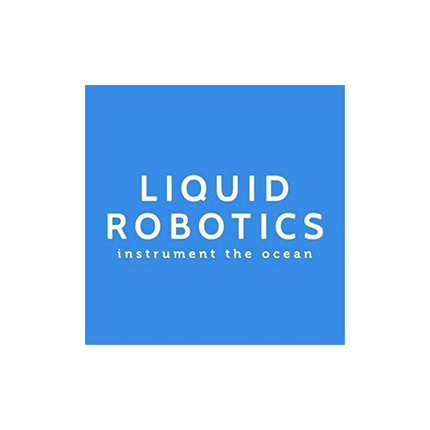 Schmidt Ocean Institute has worked with Liquid Robotics on the Coordinated Robotics Cruise, March 2015. 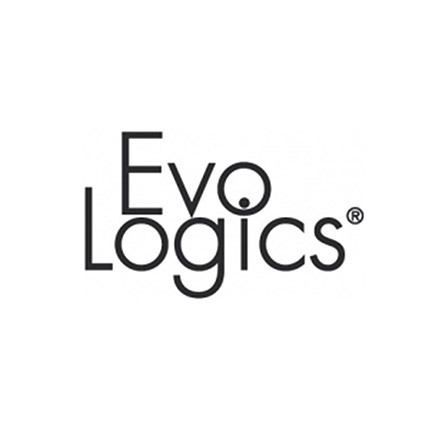 Schmidt Ocean Institute has worked with EvoLogics on the Coordinated Robotics Cruise, March 2015. 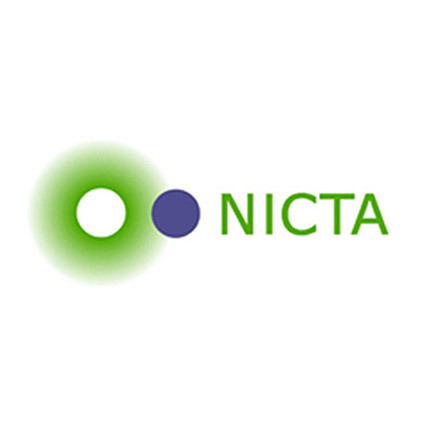 Schmidt Ocean Institute has worked with NICTA on the Coordinated Robotics Cruise, March 2015. 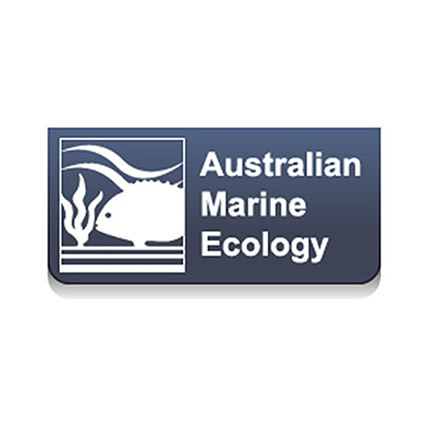 Schmidt Ocean Institute has worked with Australian Marine Ecology (AME) on the Coordinated Robotics Cruise, March 2015. 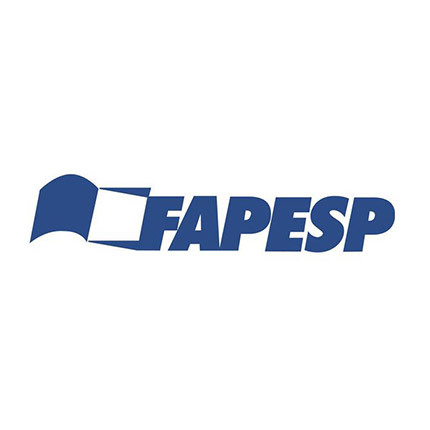 Schmidt Ocean Institute has worked with the Fundação de Amparo à Pesquisa do Estado de São Paulo on the Coordinated Robotics Cruise, March 2015. 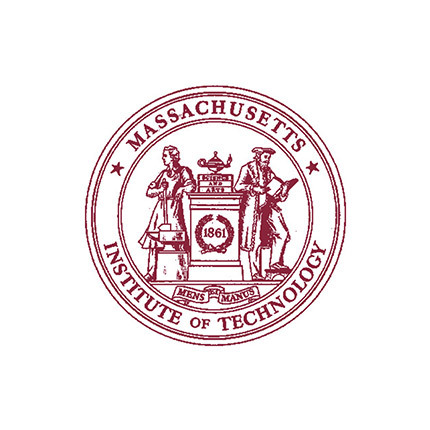 Schmidt Ocean Institute has worked with MIT – Massachusetts Institute of Technology on the Coordinated Robotics Cruise, March 2015. 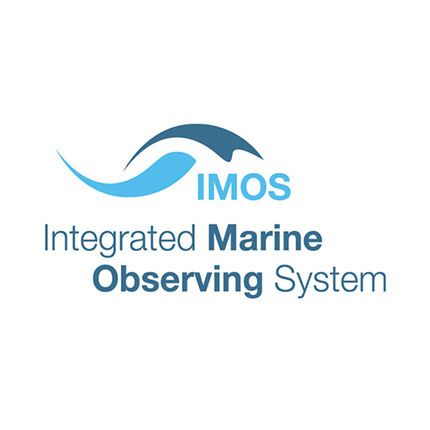 Schmidt Ocean Institute has worked with the Integrated Marine Observing System (IMOS) on the Coordinated Robotics Cruise, March 2015. SOI has worked with ARC on the Coordinated Robotics Cruise, March 2015, the Timor Sea Reef Connections, April 2015, and the Unlocking Tsunami Secrets cruise, May 2015. 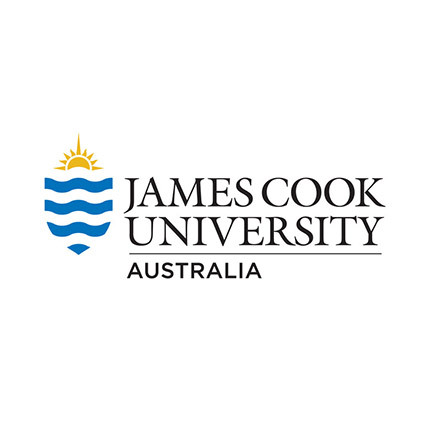 Schmidt Ocean Institute has worked with James Cook University on the Coordinated Robotics Cruise, March 2015. 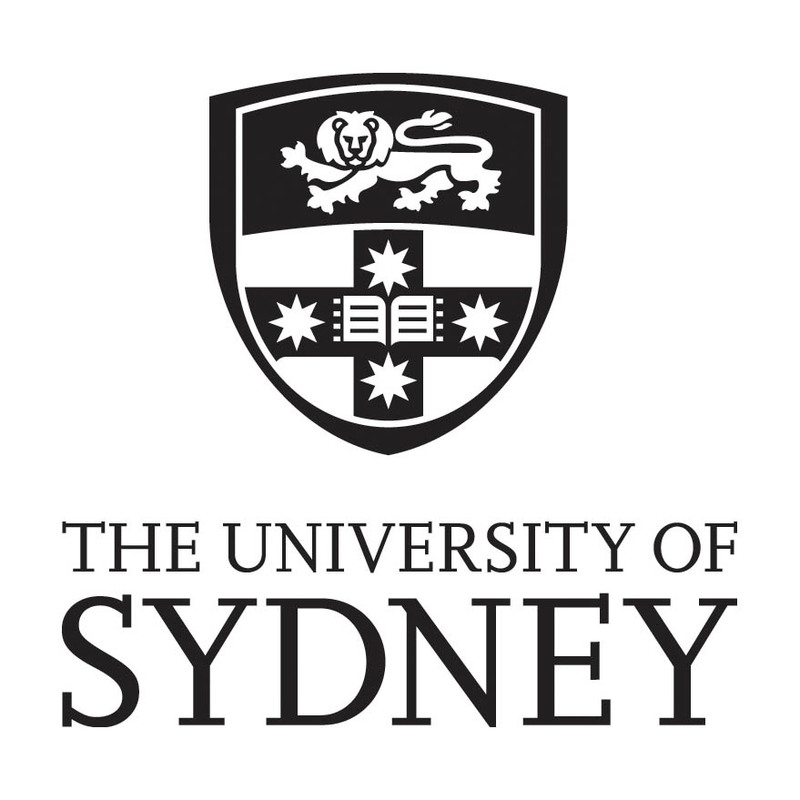 Schmidt Ocean Institute has worked with the University of Sydney on the Coordinated Robotics Cruise, March 2015. 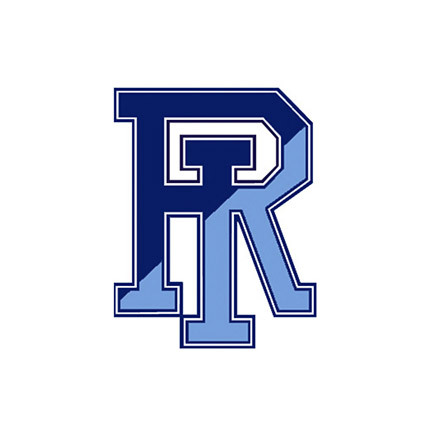 Schmidt Ocean Institute has worked with the University of Rhode Island on the Coordinated Robotics Cruise, March 2015. 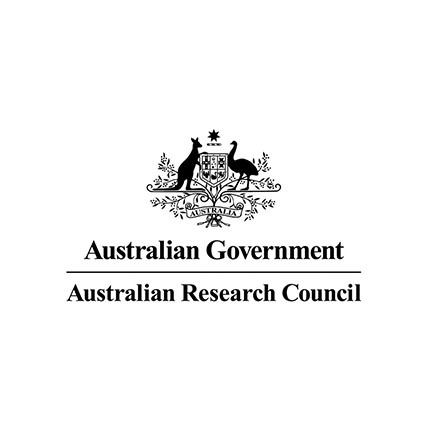 Schmidt Ocean Institute has worked with the Australian Centre for Field Robotics at the University of Sydney on the Coordinated Robotics Cruise, March 2015. 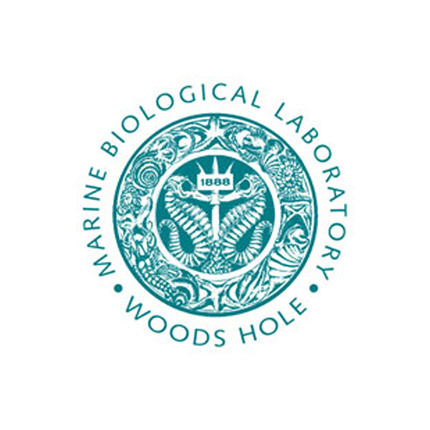 Schmidt Ocean Institute worked with the University of Washington during the Hydrothermal Hunt in the Marianas cruise, November 2015. 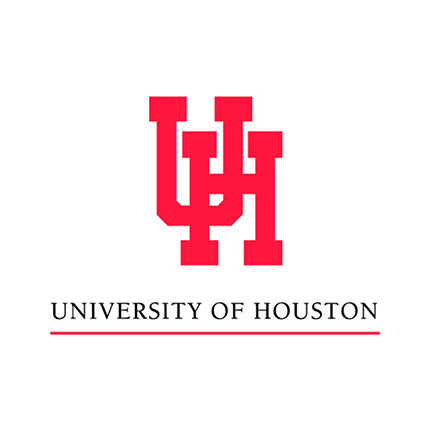 Schmidt Ocean Institute worked with University of Houston during the Magnetic Anomalies of the World’s Largest Volcano cruise, May 2015. 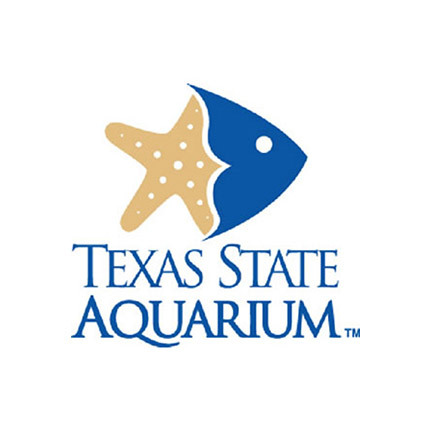 Schmidt Ocean Institute worked with the Texas State Aquarium during the Magnetic Anomalies of the World’s Largest Volcano cruise, May 2015. 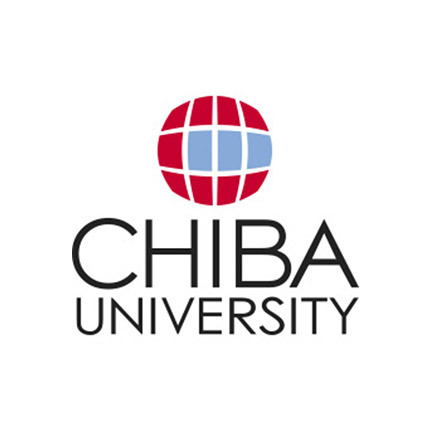 Schmidt Ocean Institute worked with Chiba University during the Magnetic Anomalies of the World’s Largest Volcano cruise, May 2015. 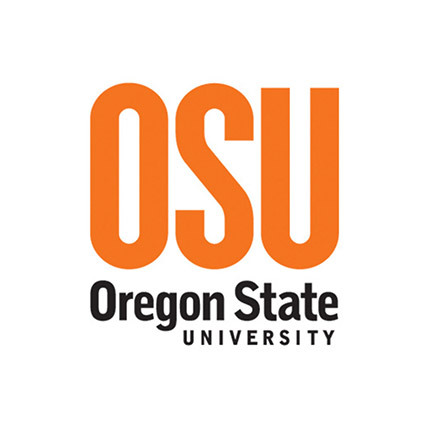 Schmidt Ocean Institute worked with Oregon State University during the Magnetic Anomalies of the World’s Largest Volcano cruise, May 2015. 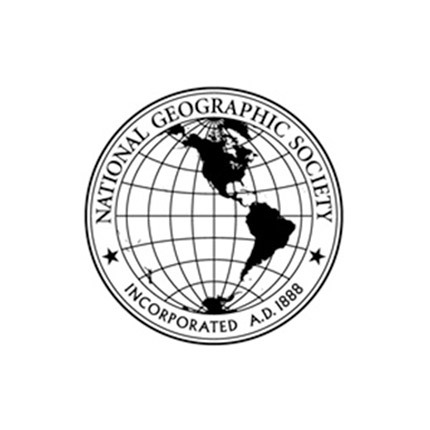 Schmidt Ocean Institute worked with the National Geographic Society during the Magnetic Anomalies of the World’s Largest Volcano cruise, May 2015. 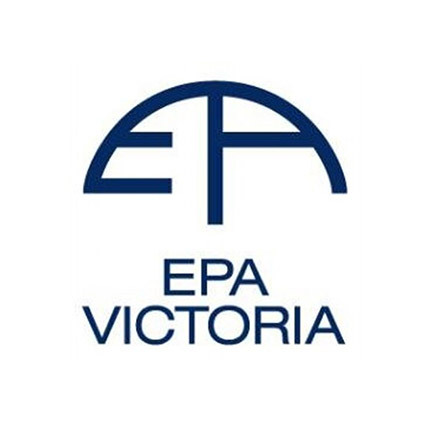 Schmidt Ocean Institute worked with the Environmental Protection Agency of Victoria during the Tracking the Tasman Sea’s Hidden Tide expedition, January 2015. 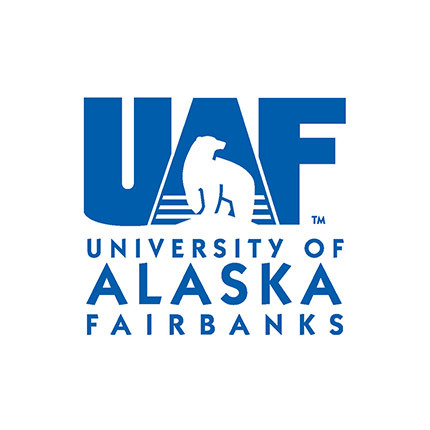 Schmidt Ocean Institute worked with The University of Alaska Fairbanks during the Tracking the Tasman Sea’s Hidden Tide expedition, January 2015. Schmidt Ocean Institute worked with the Institute of Marine Sciences (Italy) during the Perth Canyon: First Deep Exploration expedition, March 2015. 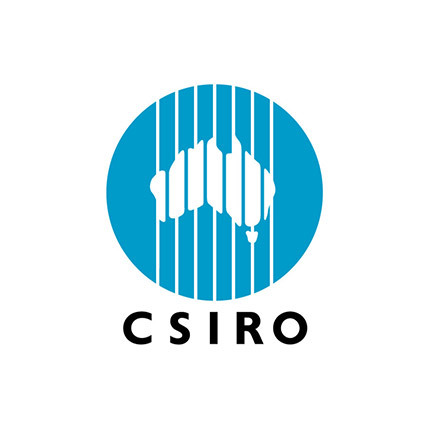 Schmidt Ocean Institute worked with the Commonwealth Scientific and Industrial Research Organisation during the Perth Canyon: First Deep Exploration expedition, March 2015. 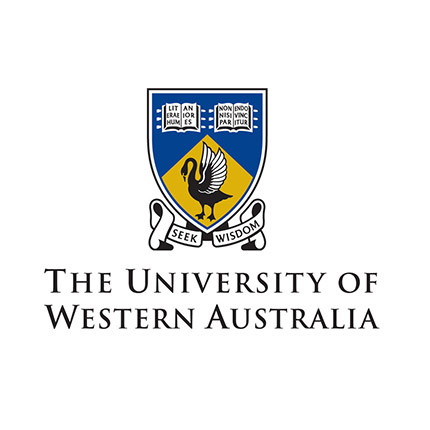 Schmidt Ocean Institute worked with The University of Western Australia during the Perth Canyon: First Deep Exploration expedition, March 2015 and Timor Sea Reef Connections April 2015. 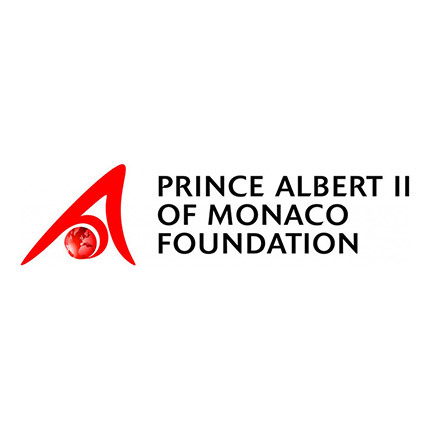 Schmidt Ocean Institute worked with the Prince Albert II of Monaco Foundation during the Expanding Mariana Trench Perspectives expedition, December 2014. 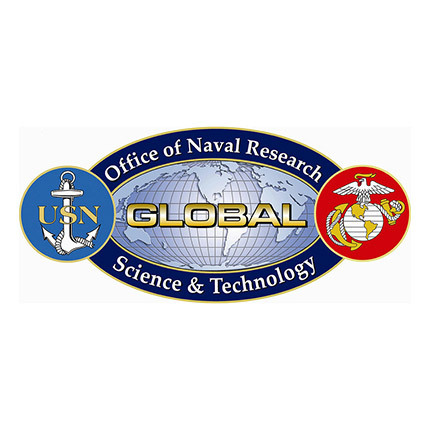 Schmidt Ocean Institute worked with the Office of Naval Research during the Expanding Mariana Trench Perspectives expedition, December 2014. 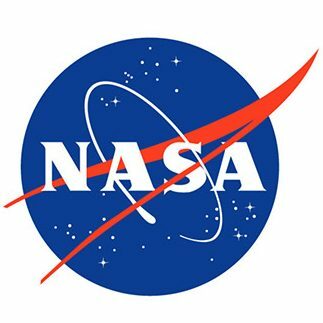 Schmidt Ocean Institute worked with NASA during the Expanding Mariana Trench Perspectives expedition, December 2014. 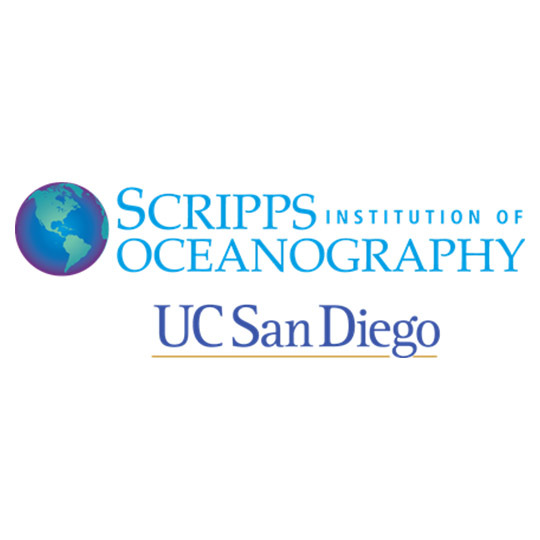 Schmidt Ocean Institute worked with Scripps Institution of Oceanography during the Expanding Mariana Trench Perspectives expedition, December 2014. 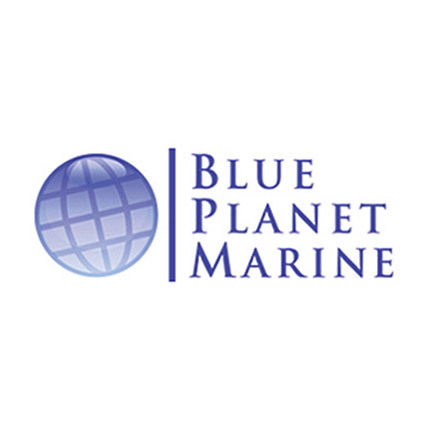 Schmidt Ocean Institute worked with Blue Planet Marine Research Foundation during the Exploring the Mariana Trench expedition, June 2014. 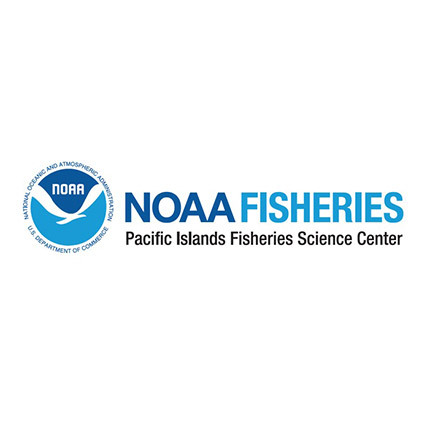 Schmidt Ocean Institute worked with NOAA Pacific Islands Fisheries Science Center during the Exploring the Mariana Trench expedition, June 2014. Schmidt Ocean Institute worked with the National Oceanography Centre during the Exploring the Mariana Trench expedition, June 2014. 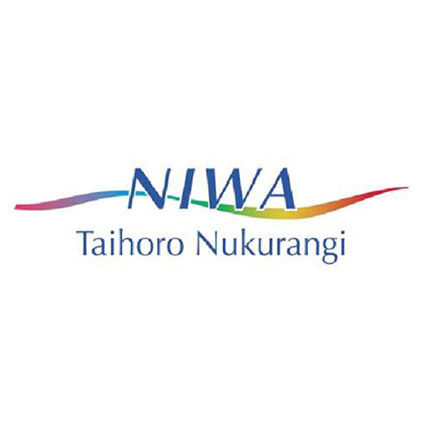 Schmidt Ocean Institute worked with New Zealand’s National Institute of Water and Atmospheric Research during the Exploring the Mariana Trench expedition, November 2014. 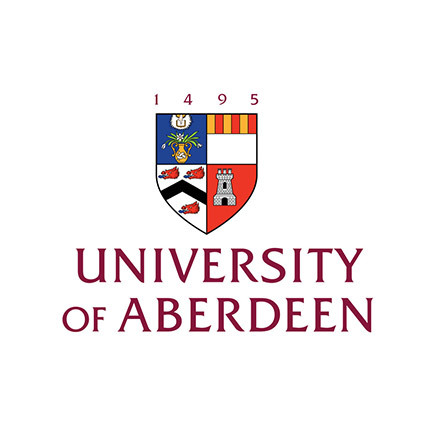 Schmidt Ocean Institute worked with University of Aberdeen Oceanlab during the Exploring the Mariana Trench expedition, November 2014. 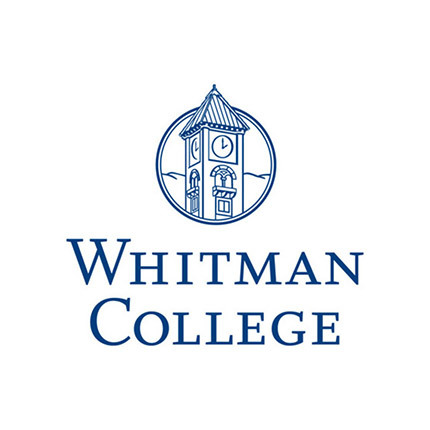 Schmidt Ocean Institute worked with Whitman College during the Exploring the Mariana Trench expedition, June 2014. Schmidt Ocean Institute worked with the Natural Environment Research Council during the Mysteries of Ontong Java Project, June 2014. 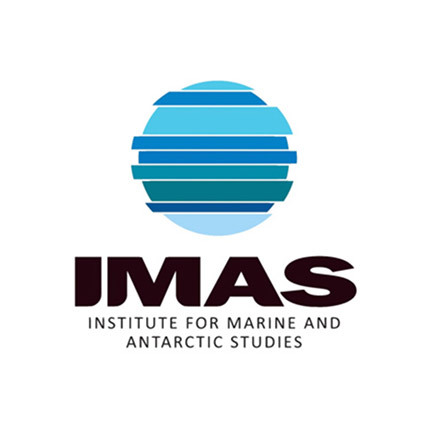 Schmidt Ocean Institute worked with the University of Tasmania Institute for Marine and Antarctic Studies during the Mysteries of Ontong Java Project, June 2014. 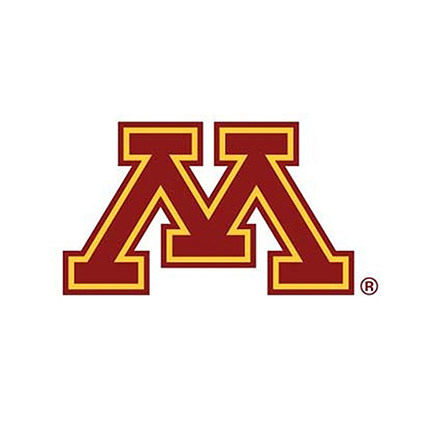 Schmidt Ocean Institute worked with the University of Minnesota during the The Iron Eaters of Loihi Seamount, June 2014. 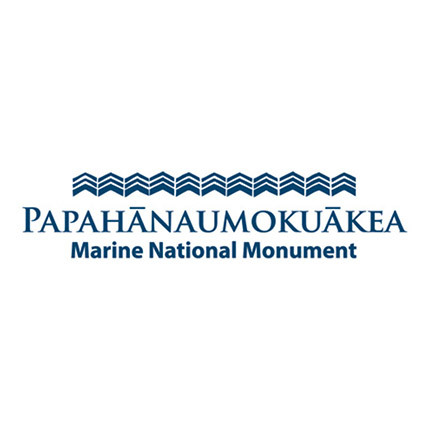 Schmidt Ocean Institute worked with the NOAA Papahanaumokuakea Marine National Monument during the Papahānaumokuākea Monument cruise, February and April 2014. Schmidt Ocean Institute worked with the University of British Columbia during the Papahānaumokuākea Monument cruise, February 2014. 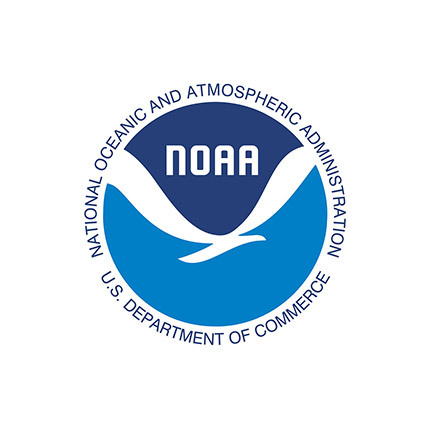 Schmidt Ocean Institute worked with NOAA – the National Oceanic and Atmospheric Administration – during The Secret Lives of Whales Student Cruise, February 2014. SOI worked with UH Manoa during The Secret Lives of Whales Student Cruise, February 2014, Iron Eaters of Loihi Seamount, June 2014, Coordinated Robotics Cruise, March 2015, and Mixing Up the Tropical Pacific, July 2015. 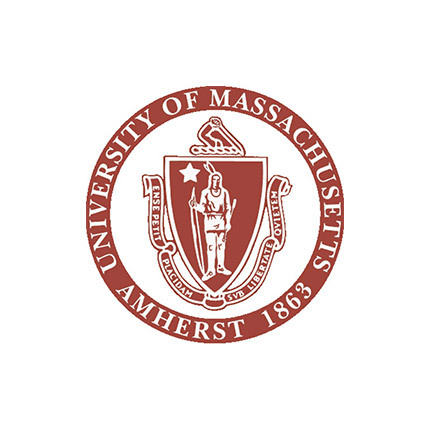 Schmidt Ocean Institute worked with the University of Massachusetts, Amherst during the Subseafloor Microbial Ecosystems at Axial Seamount project, September and October 2013. 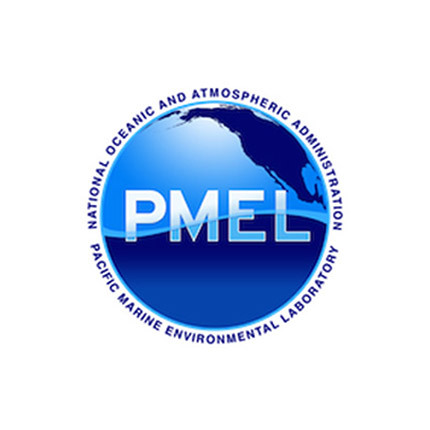 Schmidt Ocean Institute worked with the NOAA Pacific Marine Environmental Laboratory during the Subseafloor Microbial Ecosystems at Axial Seamount project, September and October 2013. 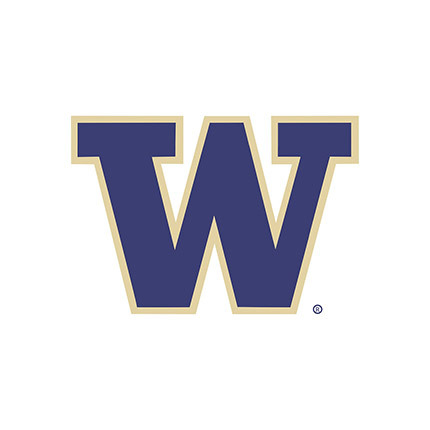 Schmidt Ocean Institute worked with the University of Washington Applied Physics Lab during the Subseafloor Microbial Ecosystems at Axial Seamount project, September and October 2013. 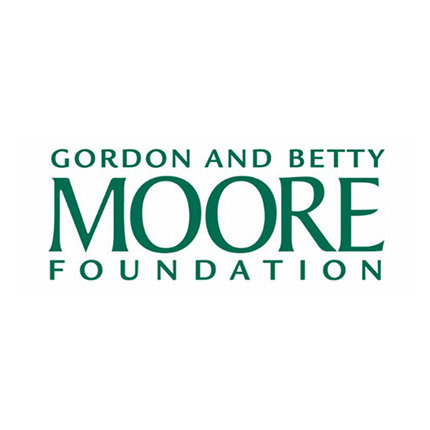 SOI worked with the Marine Microbiology Initiative, Gordon and Betty Moore Foundation during the Subseafloor Microbial Ecosystems at Axial Seamount project, September and October 2013. 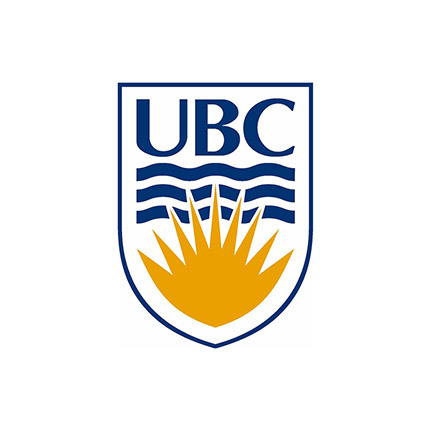 Schmidt Ocean Institute worked with the Marine Biological Laboratory during the Subseafloor Microbial Ecosystems at Axial Seamount project, September and October 2013. 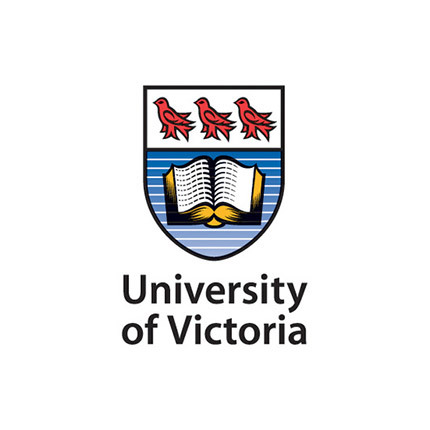 Schmidt Ocean Institute worked with the University of Victoria during the Open Ocean to Inner Sea Cruise, August 2013. 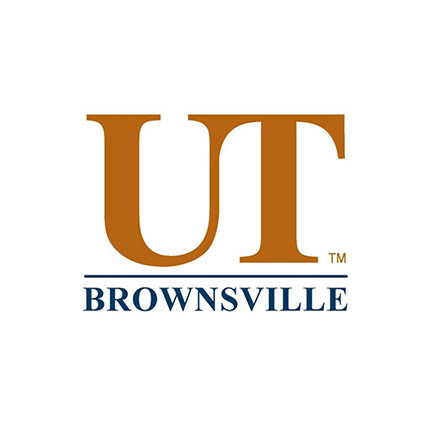 Schmidt Ocean Institute worked with the University of Texas at Brownsville during the Mapping South Texas Banks Expedition, Sept 2012. 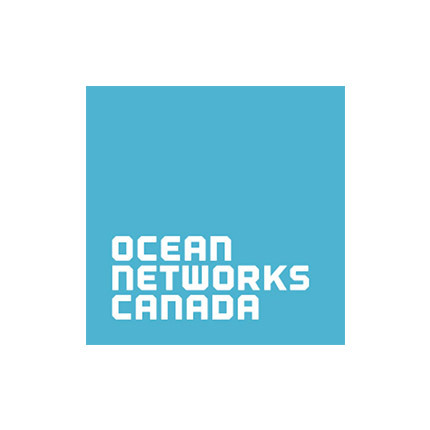 Schmidt Ocean Institute worked with Ocean Networks Canada during the Open Ocean to Inner Sea Cruise, August 2013. 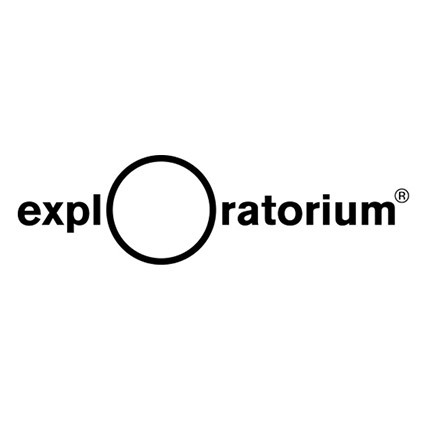 Schmidt Ocean Institute worked with the Exploratorium during Falkor’s First Visit to San Francisco, June 2013. 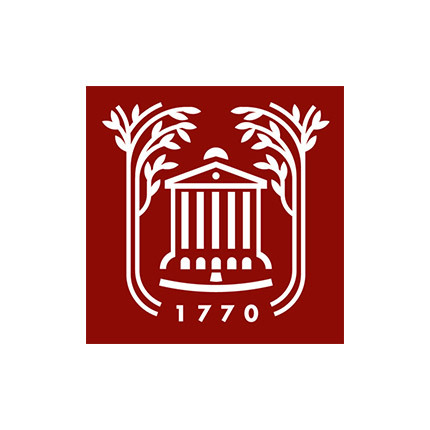 Schmidt Ocean Institute worked with the College of Charleston during the Deep Sea Coral Habitat Project. Schmidt Ocean Institute worked with NOAA National Centers for Coastal Ocean Science during the Deep Sea Coral Habitat Project. 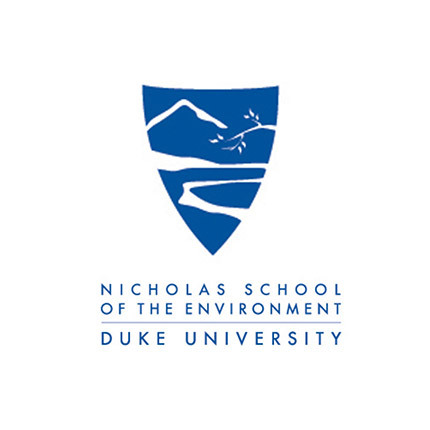 Schmidt Ocean Institute worked with the Duke University Marine Lab on the Oases 2013: Hydrothermal Exploration of the Mid-Cayman Rise cruise, June 2013. 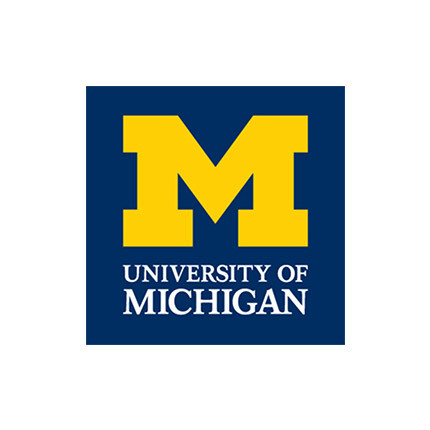 SOI worked with the University of Michigan during the Oases 2013: Hydrothermal Exploration of the Mid-Cayman Rise cruise, June 2013, and the Coordinated Robotics cruise, March 2015. 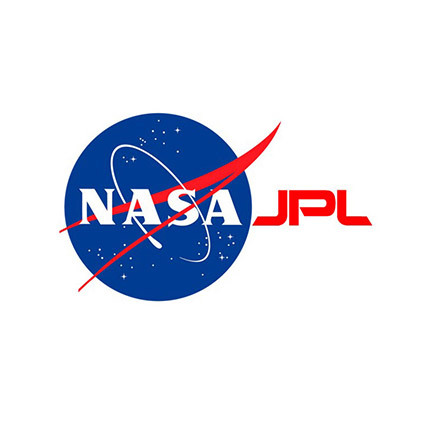 Schmidt Ocean Institute worked with the Nasa Jet Propulsion Laboratory on the Oases 2013: Hydrothermal Exploration of the Mid-Cayman Rise cruise, June 2013. 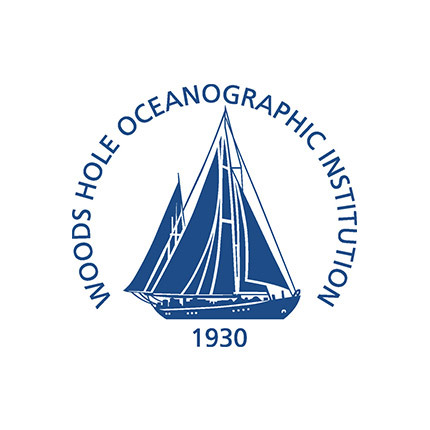 SOI worked with Woods Hole Oceanographic Institution on several projects, including the Oases 2013: Hydrothermal Exploration of the Mid-Cayman Rise cruise, June 2013, Iron Eaters of Loihi Seamount, June 2014, Expanding Mariana Trench Perspectives, December 2014, and Coordinated Robotics, March 2015. 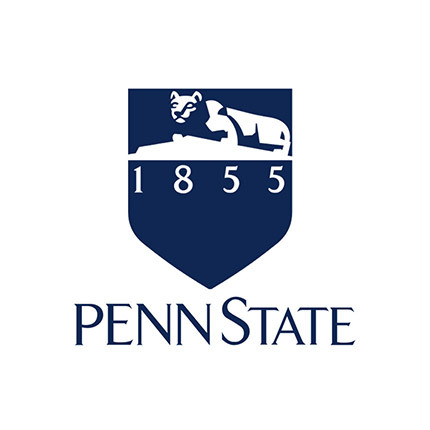 Schmidt Ocean Institute worked with Pennsylvania State University during the Long Term Effects of Deepwater Horizon Oil Spill cruise, November 2012. 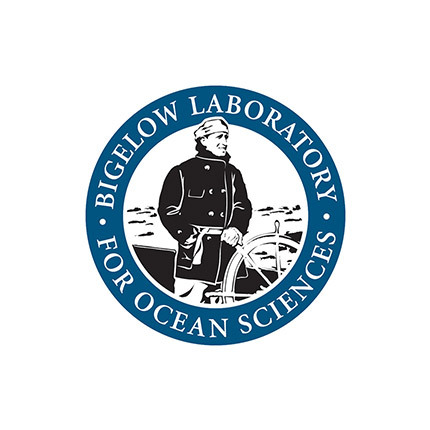 Schmidt Ocean Institute has worked with Bigelow Laboratory for Ocean Sciences on the Long Term Effects of Deepwater Horizon Oil Spill Project, November 2012. 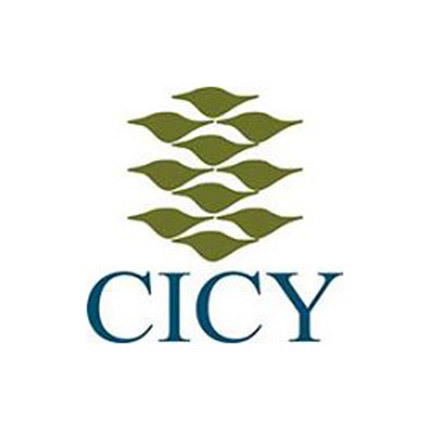 Schmidt Ocean Institute has worked with the Centro de Investigacion Cientifica de Yucatan in Mexico on the Imaging the K-T Boundary Project, March 2013. 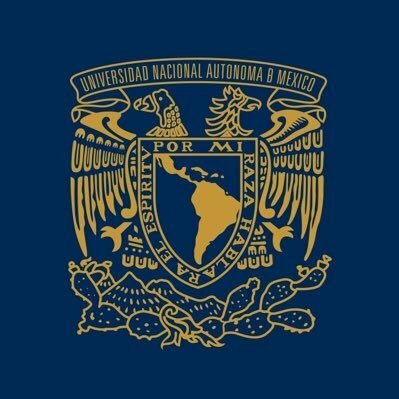 Schmidt Ocean Institute has worked with Universidad Nacional Autónoma de México on the Imaging the K-T Boundary Project, March 2013. 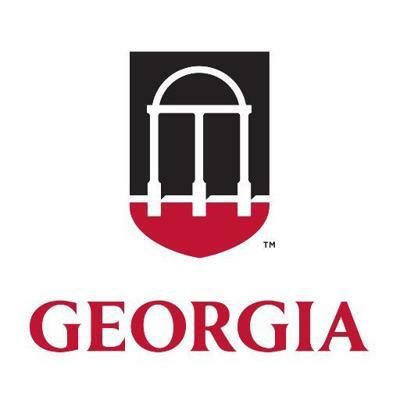 Schmidt Ocean Institute has worked with the University of Georgia on the Sustainability of Reef Fishes and Causes of Harmful Algal Blooms Project, October 2012. 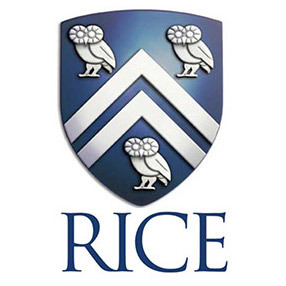 Schmidt Ocean Institute has worked with Rice University on the Mapping South Texas Banks Cruise, September 2012. 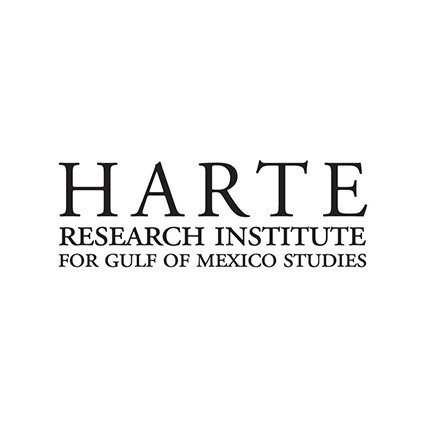 Schmidt Ocean Institute has worked with Harte Research Institute for Gulf of Mexico Studies on the Sustainability of Reef Fishes and Causes of Harmful Algal Blooms Project, October 2012. 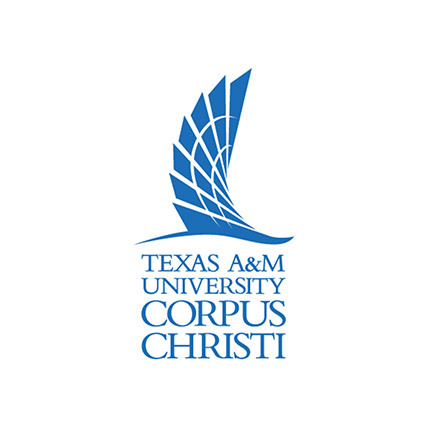 Schmidt Ocean Institute has worked with Texas A&M University–Corpus Christi on the Mapping South Texas Banks cruise, September 2012. 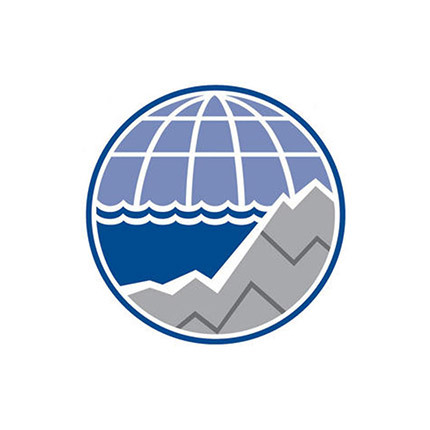 The Center for Environmental Visualization at the University of Washington has been supporting Schmidt Ocean Institute web site development efforts since 2011. 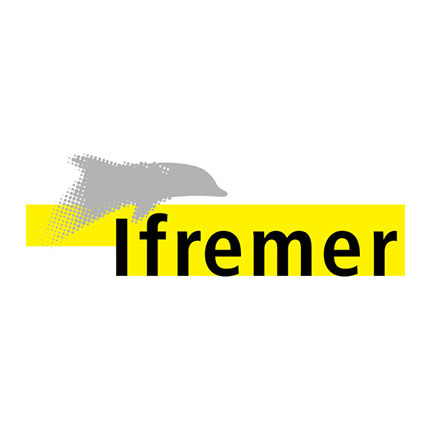 Schmidt Ocean Institute worked with experts from Ifremer during The Iron Eaters of Loihi Seamount, June 2014. 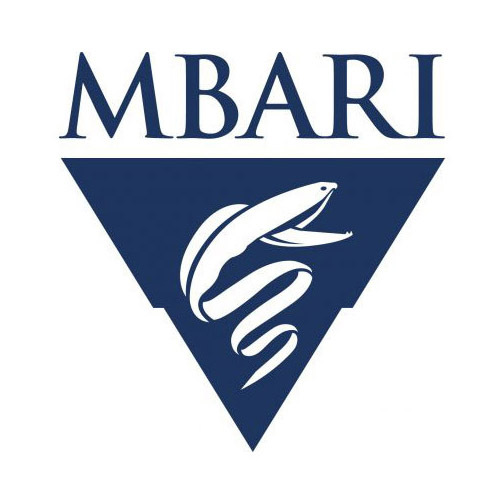 Schmidt Ocean Institute continues to work closely with MBARI following the four successful research cruises conducted jointly with MBARI scientists in 2011 and 2012. 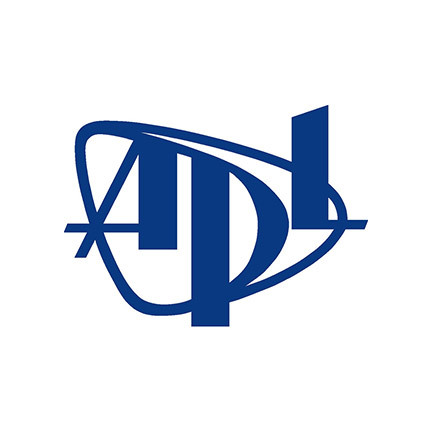 In 2010, Schmidt Ocean Institute, Marine Science and Technology Foundation, and Monterey Bay Aquarium Research Institute signed a Memorandum of Understanding recognizing the common interests in the development and application of advanced technologies for ocean exploration and research.